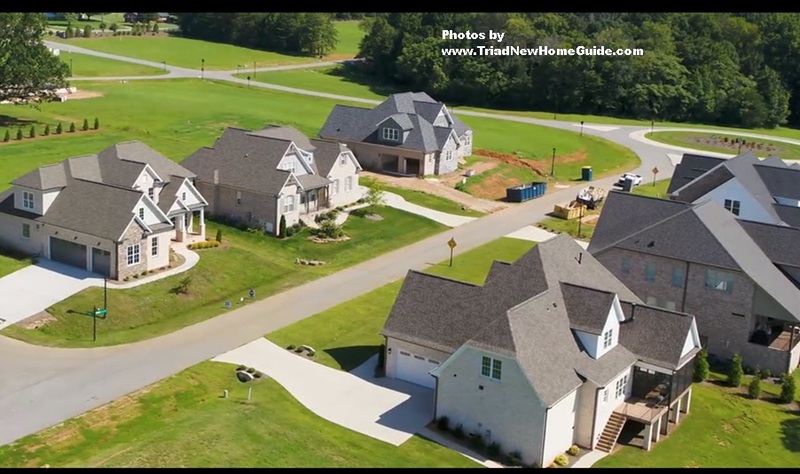 If you are looking for the perfect location, a luxurious home and lifestyle, than experience all of these in the new Knight’s Landing neighborhood located in the very popular town of Oak Ridge. 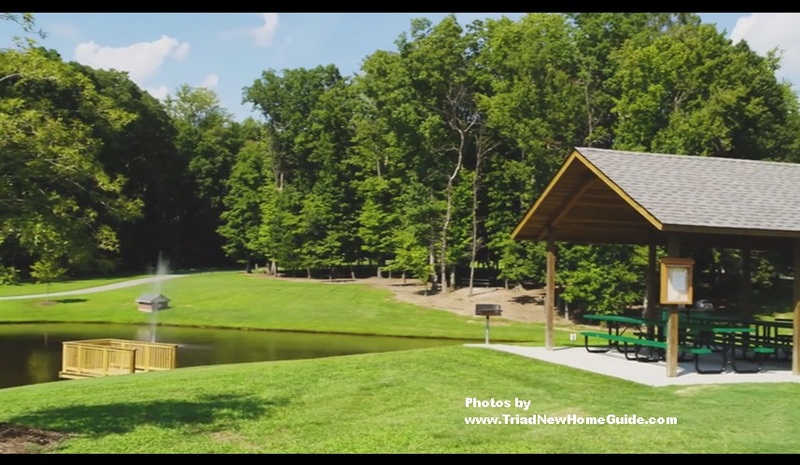 Knight’s Landing has spacious lots with beautiful views available and a neighborhood pool for all the residents to enjoy. 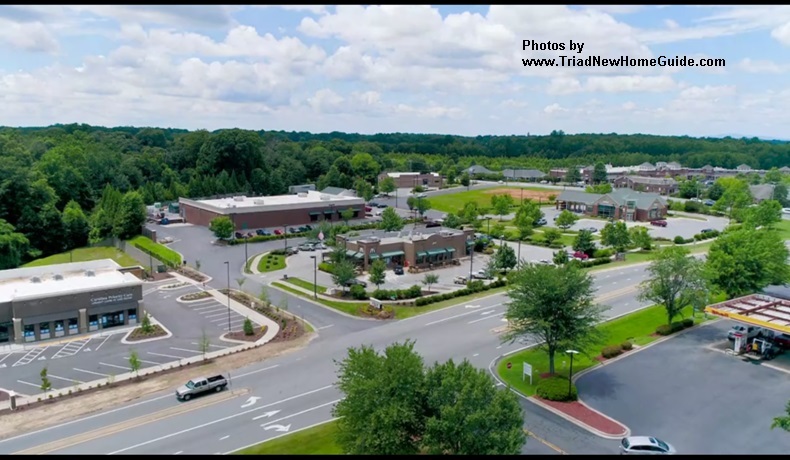 The neighborhood is uniquely designed, from its amazing entrance and gorgeous roundabout in the center of the community to its custom-designed street signs. 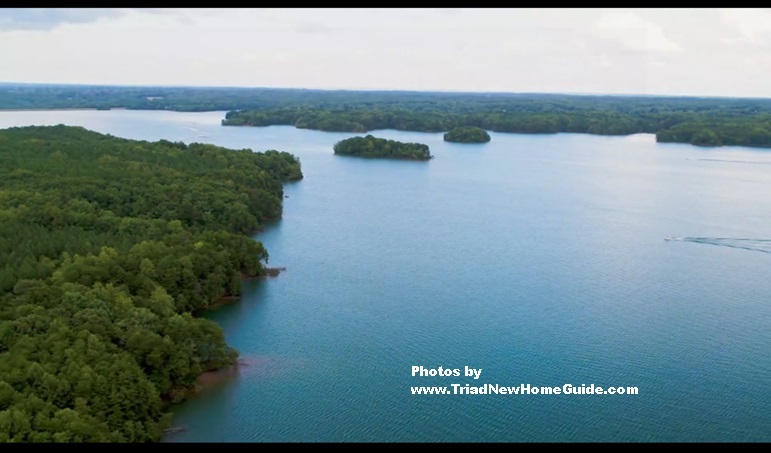 Knight’s Landing is zoned for Oak Ridge Elementary, Northwest Middle, and Northwest High School in Guilford County. All three schools have received impressive school ranking ratings. 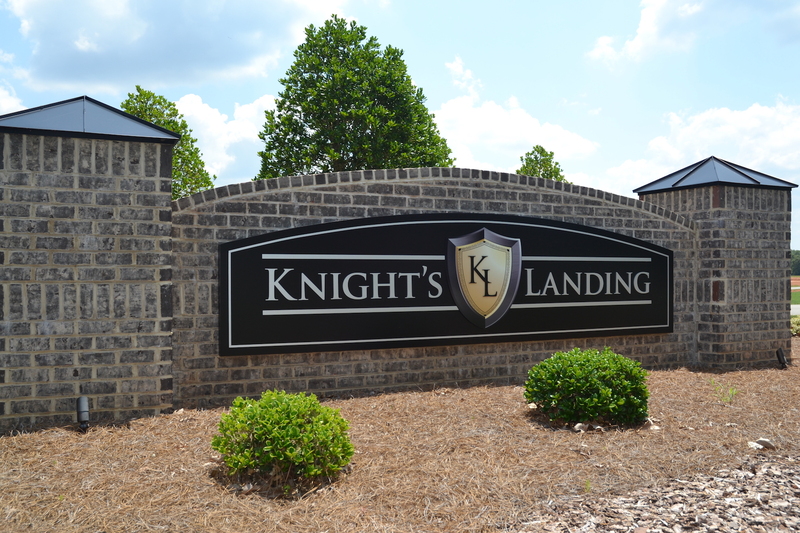 When you choose Knight’s Landing, your children will have access to the best schools in the area. 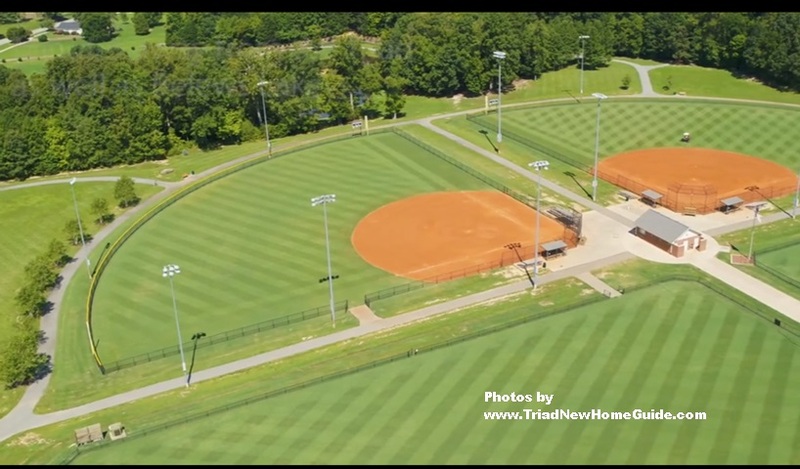 Call Commie at Johnson & Lee custom home builders to learn more about available homes and lots of land for sale at, (336) 706-2658 and see why this area is one of the fastest growing areas in the Triad.